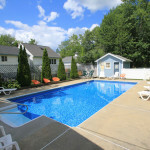 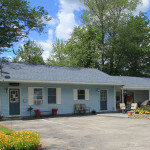 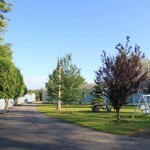 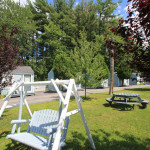 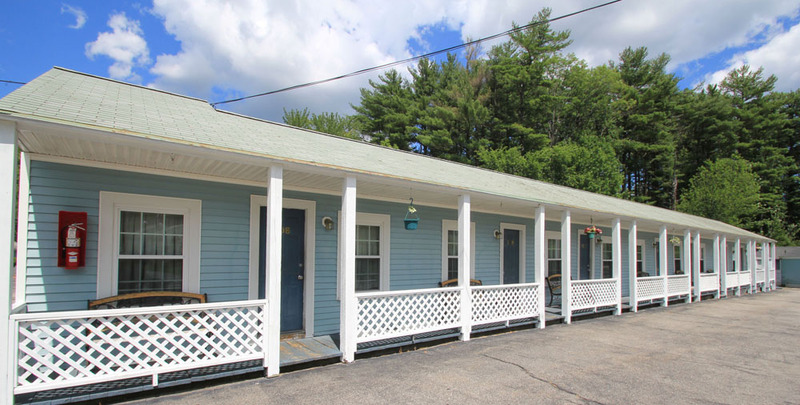 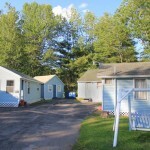 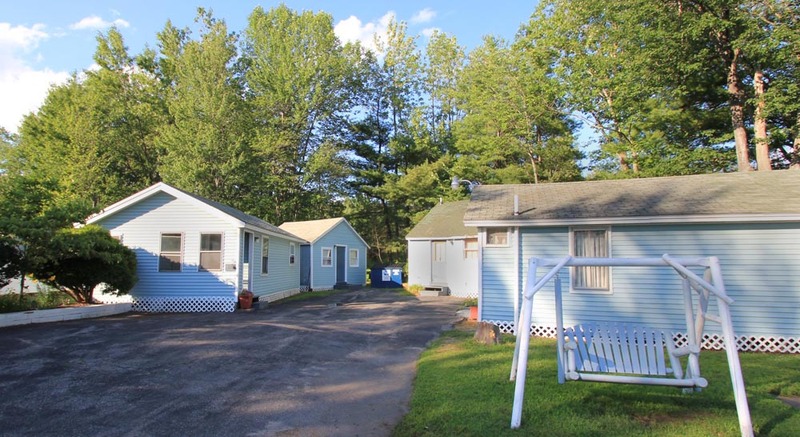 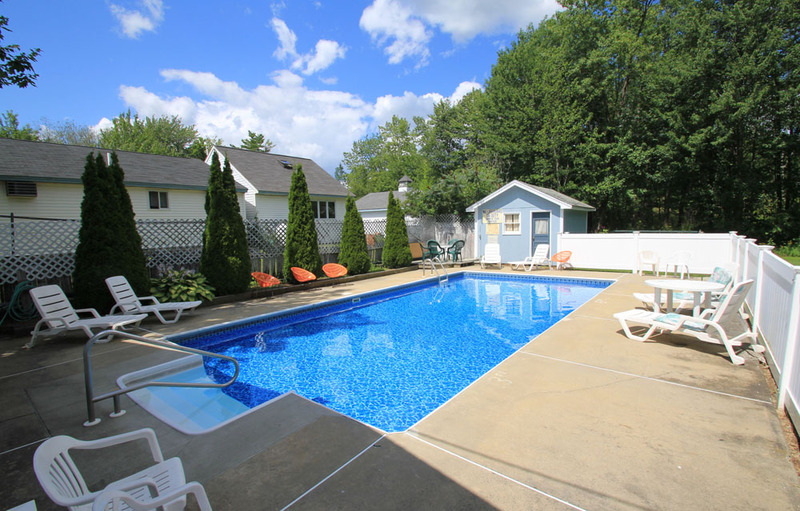 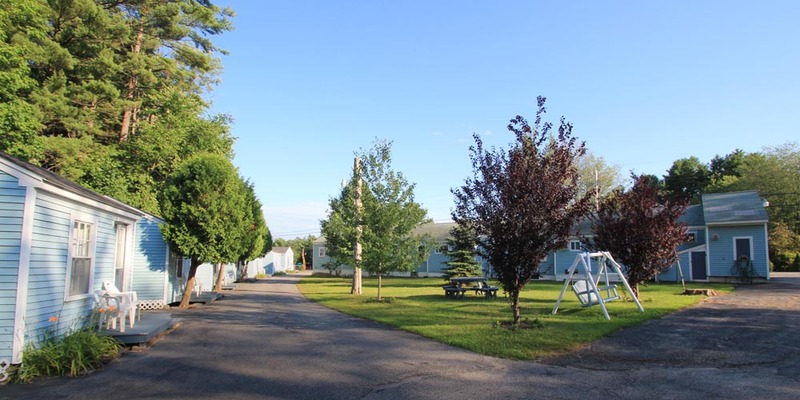 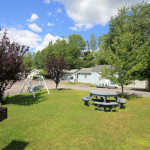 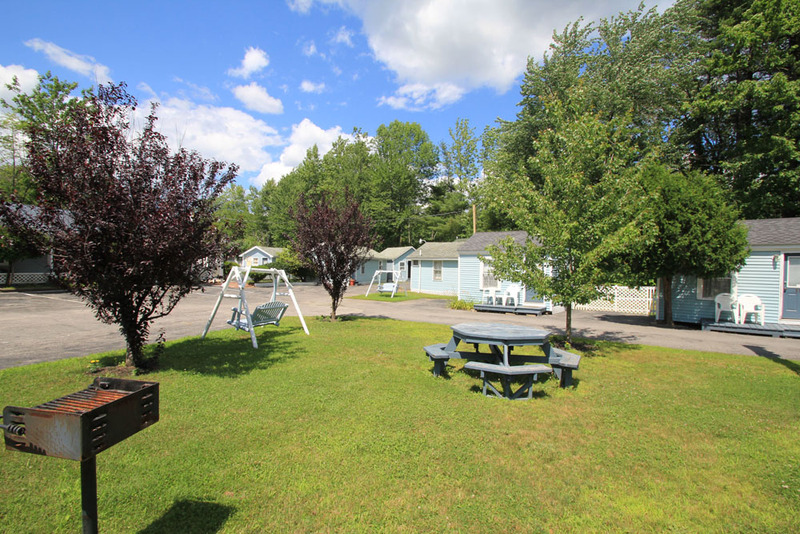 The Brookside Motel & Cottages is a pleasant, convenient place to stay in the Maine South coast. 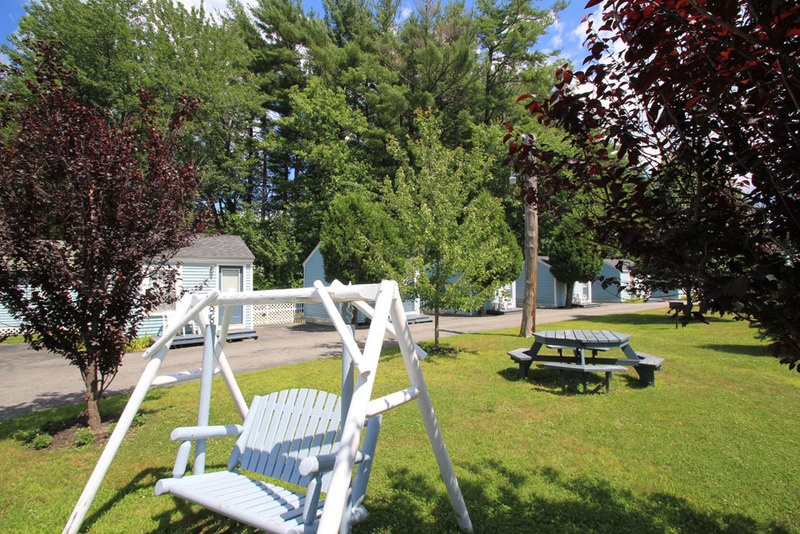 Our 1.5 acre grounds are sunny, pleasant and nicely landscaped, with places to sit relax outside your room and around the property. 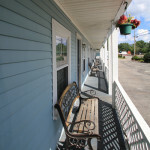 Some of our guest rooms have just been renovated, and more are being updated shortly. 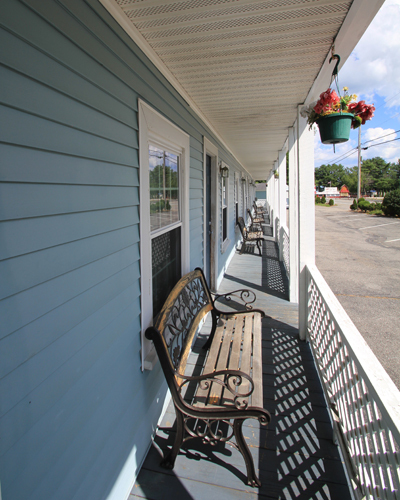 You will love our location, just a 3-1/2 mile drive (about 7 minutes by car) to the beach, amusements and restaurants, and close enough to Route 1 to be convenient, but without the traffic. 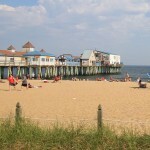 Old Orchard Beach Is Just a 3-1/2 mile drive away, less than 10 minutes by car.